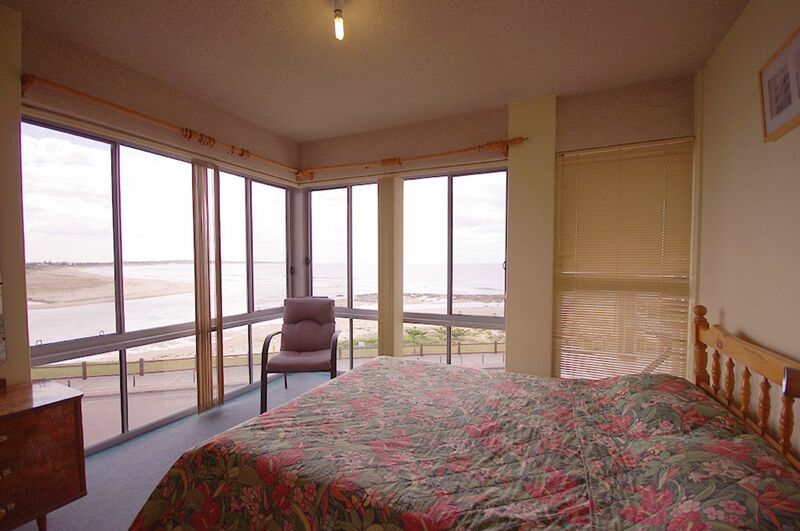 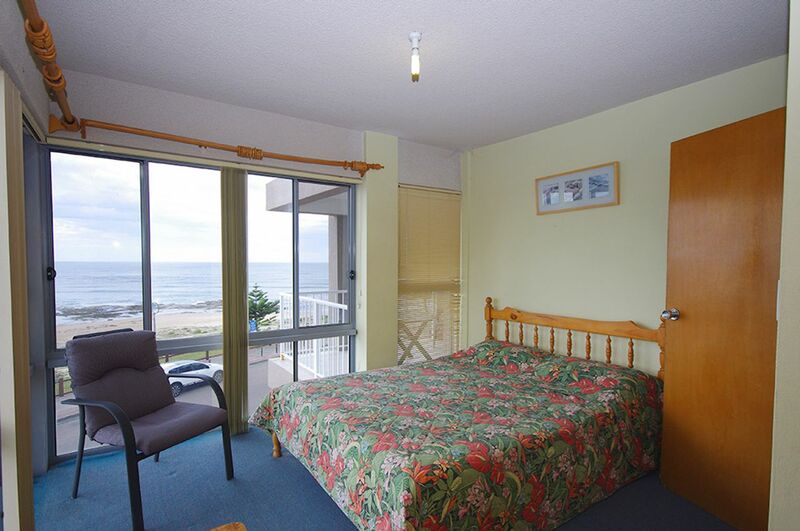 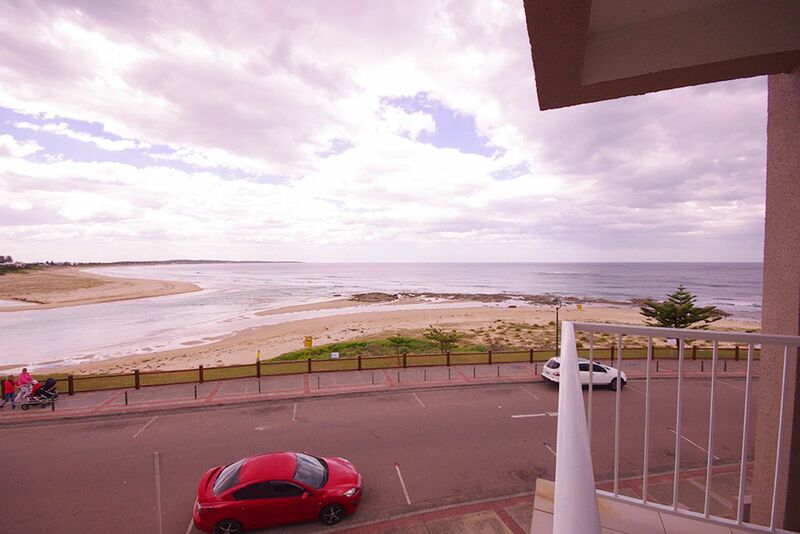 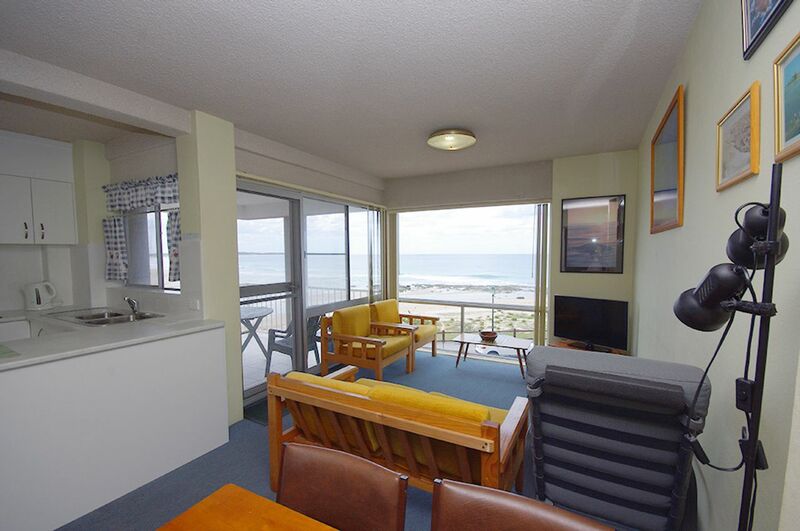 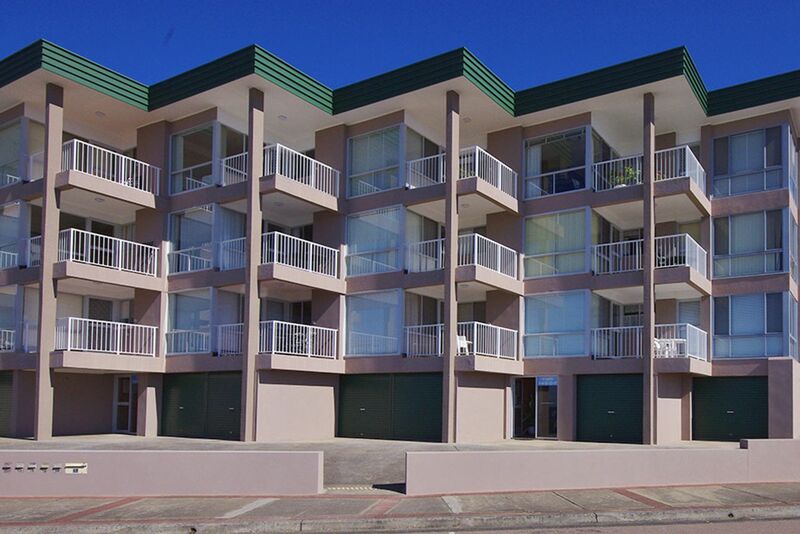 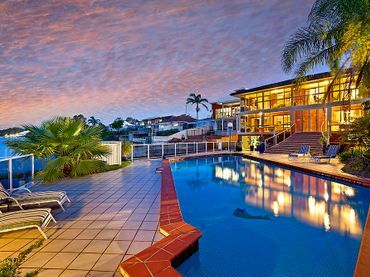 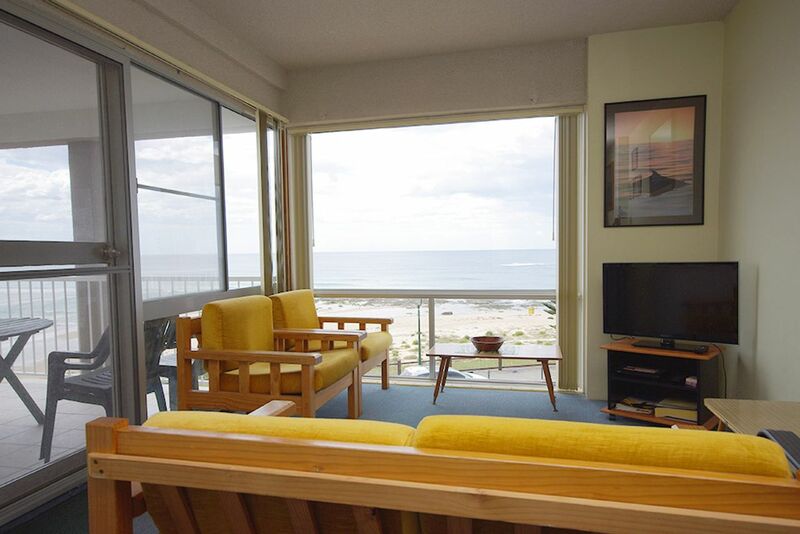 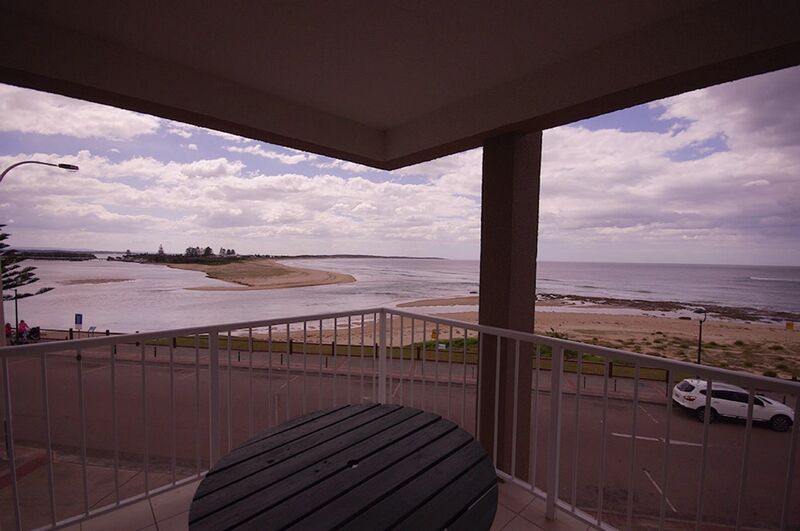 The popular Dolphin Court units with views from the living area and main bedroom. 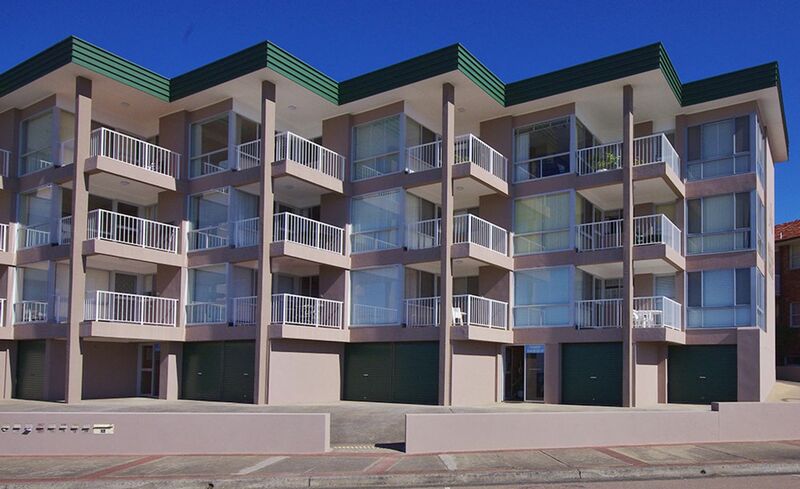 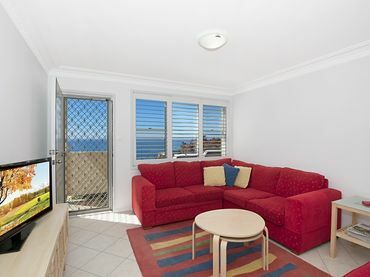 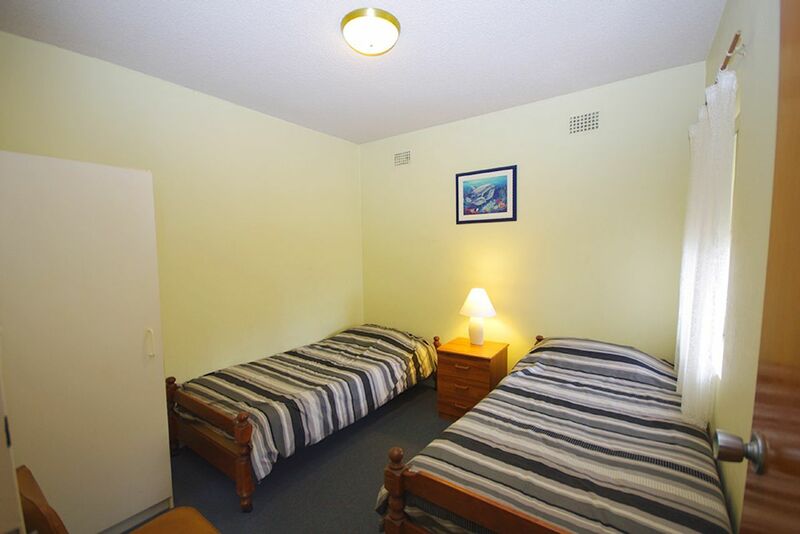 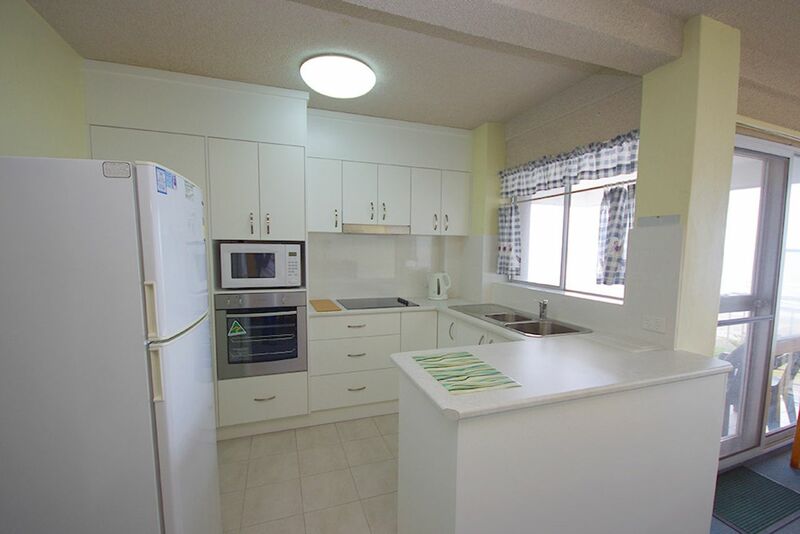 Located on the middle floor, this unit has a renovated kitchen, flat screen TV and small balcony. 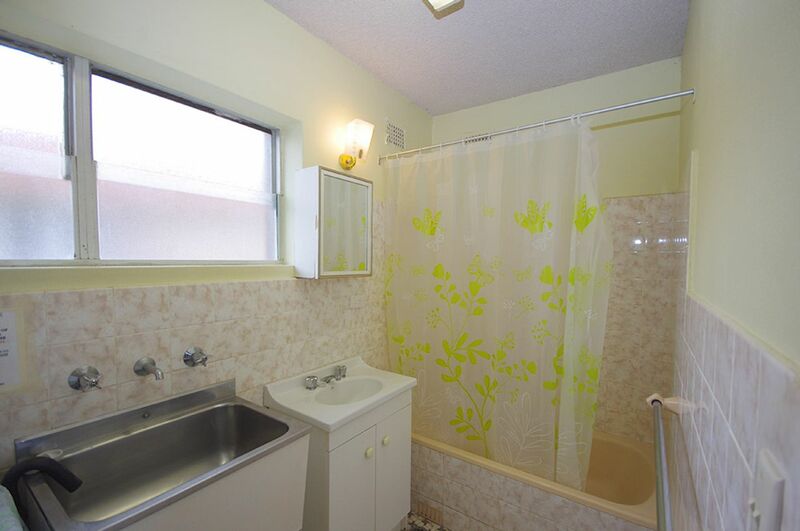 The laundry is combined in the bathroom.